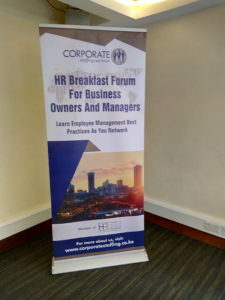 On Wednesday 14th November 2018, at Jacaranda Hotel Nairobi, Corporate Staffing Services held a successful breakfast meeting that saw the attendance of business leaders, business owners and managers drawn from different sectors. 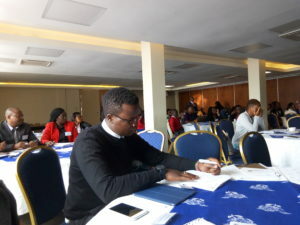 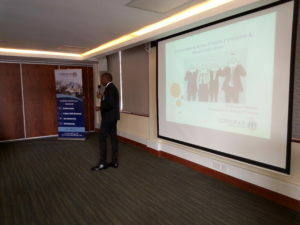 The facilitator Perminus Wainaina, Managing Partner, Corporate Staffing Services started opining that there was a need for business owners and managers especially in SMEs to revolutionize how they handle business and most importantly their employees. 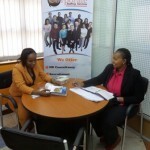 Perminus also emphasized on the need to pay market rate in order to retain high performing employees. 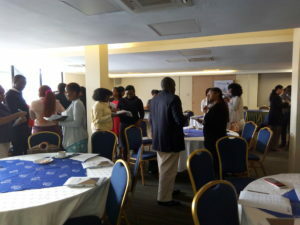 The breakfast was one of a kind organized by CSS designed to provide business owners and managers with an exclusive and conducive environment to share business ideas, best practices whilst networking with fellow business owners and senior managers. 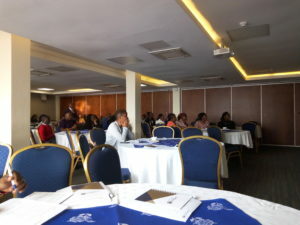 Click here to learn more and update on more upcoming forums.